Amy Rose, Doug Briney, and Josey Milner are all up and coming country music artists managed by Michael Stover of MTS Management group. 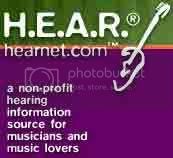 We listen to each artist tell their story in three separate mini profiles, and listen to songs from each one. Amy Rose is a Canadian country powerhouse vocalist, who grew up in Barrie, Ontario, Canada, where she began her singing career at the age of 5. Part down-home country girl, part sophisticated musical veteran, Amy Rose has already earned a reputation for being one of Ontario, Canada’s best-known secrets. Amy’s first album, One Special Girl, was released independently, when she was 13. On the strength of this album, she landed a spot on Dorian Baxter’s Gospelenium Tour, opening for Joni and Cathy Twitty, the daughters of her then-idol, Conway Twitty. She has since gone on to win over the hearts of fans and critics, and has received many accolades from several Country Music associations. We hear her two singles “Redneck Reunion (Party Like a Redneck)” and “I Just Want You To Know”. She has a full length album due out in 2013. http://www.amyrosemusic.com. Doug Briney is both a musical artist and a pastor in Anchorage, Alaska, although he grew up in Southern California. He began like so many other musicians, singing in church. His first solo was when he was two years old .In college he had the opportunity to sing with a gospel quartet and travel all over the western half of the USA. He also had the unique opportunity to sing with the San Diego Opera Chorus. After graduating Doug went on and has spent the next 23 years leading worship in churches and pastoring. 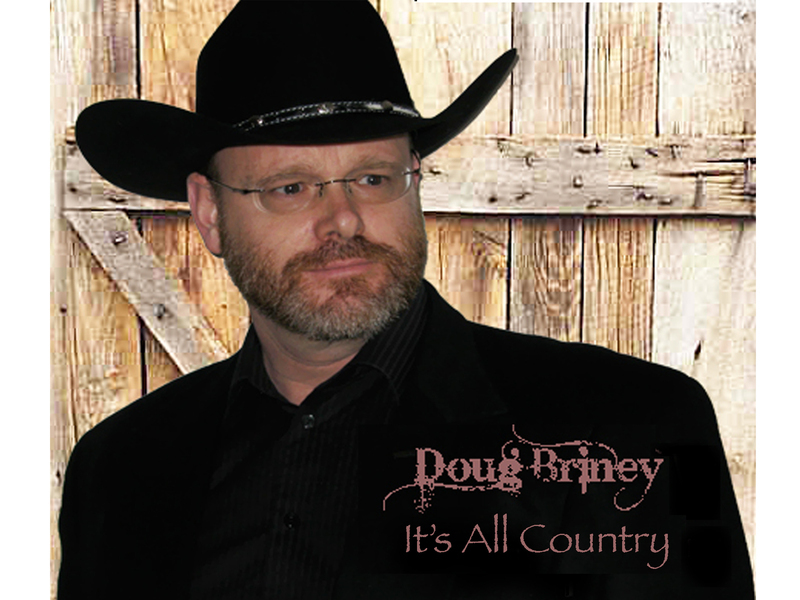 We hear “More Than Just a Farm” and “Deja-Vu” from his recent album “It’s All Country” http://www.dougbriney.com. Josey Milner is 17-year-old country music artist, former teen rodeo and pageant princess, and honor student. Growing up on a small farm in Missouri, at age 7, she began barrel racing at local rodeos, making the rodeo arena her first stage. She started singing the National Anthem at her youth rodeos, eventually graduating to performances across Missouri and Kansas. These performances led to the decision for her to hang up her spurs and follow her dreams of country music fame. 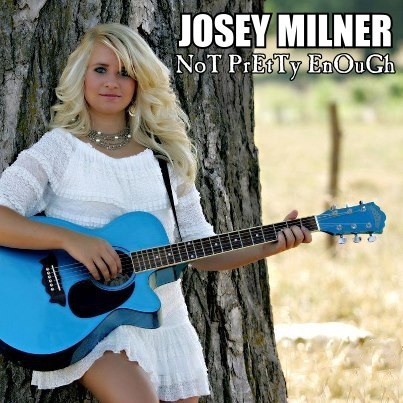 In December 2012, Josey released her new single, “Not Pretty Enough,” which also kicked off an anti-bullying campaign, with Josey as national spokesperson for Angels and Doves. We listen to “Not Pretty Enough” and “Dead Flowers”. 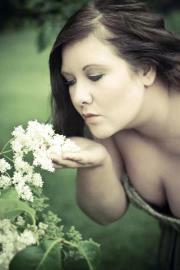 Her album debut will happen in 2013. www.joseymilner.com. Credits: “MLR Theme” by “Rob McCann“, “Bama Country” by “Kevin MacLeod“, “Redneck Reunion (Party Like a Redneck)” by “Amy Rose“, “I Just Want You To Know” by “Amy Rose“, “More Than Just a Farm to Me” by “Doug Briney“, “Deja Vu All Over Again” by “Doug Briney“, “Not Pretty Enough” by “Josey Milner“, “Dead Flowers” by “Josey Milner“.